All I needed was 2 hours and 3 inspiring travel photographers to learn more about travel photography and the beauty of Macau. 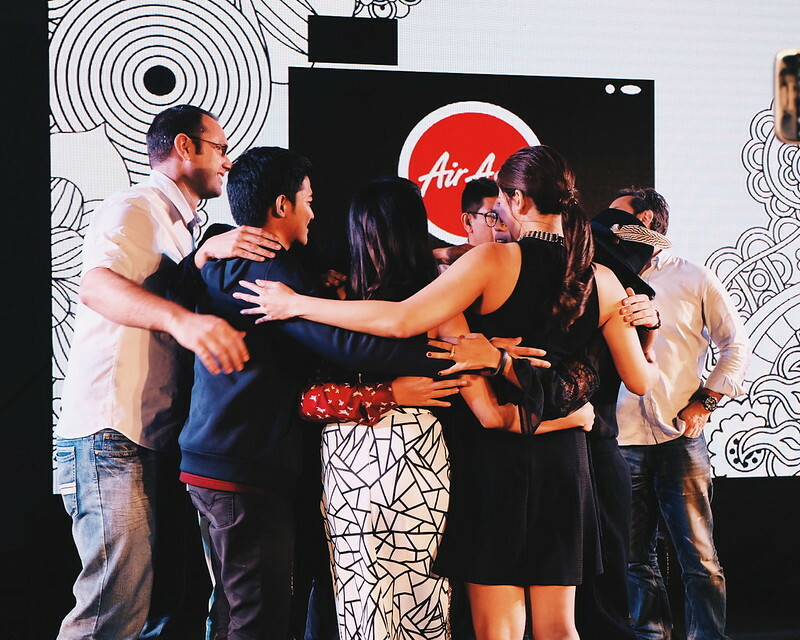 Air Asia Travel Photography 2016 has been concluded last night at Green Sun, Makati City. Out of 500 entries, 6 finalists were selected Neil Cardano from Palawan, Mithilaya Miclat from Davao, Eliseo Zuniga from Taguig, Kimberly Pauig from Pasig, Daniel Magbanua from Quezon City and Dave Poblete from Makati. They were sent to Macau to showcase their skills in portraiture, food photography and different photography styles. The featured photos captures emotions and snapshots from Coloane Village, Fisherman's Wharf and other cultural attractions in Macau. 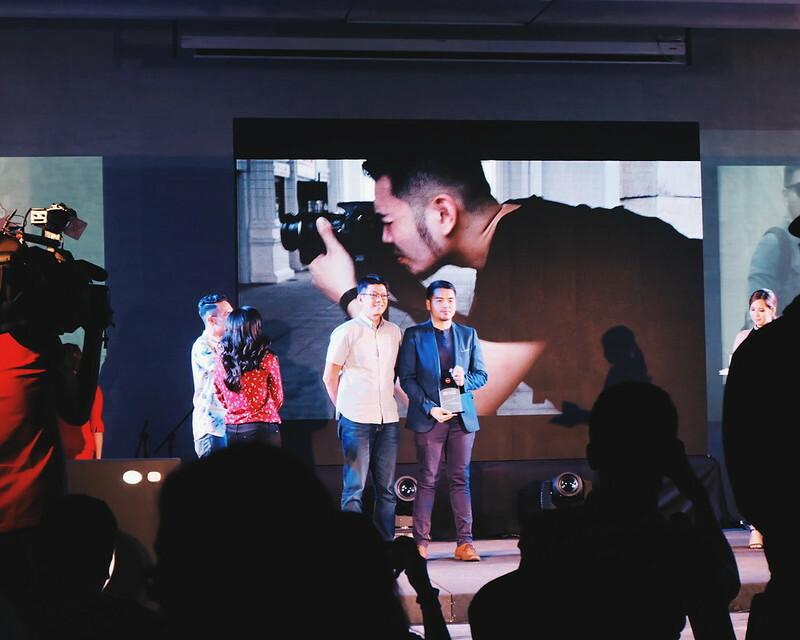 At the Final Show, 3 were selected who shared their stories about their captured memories. 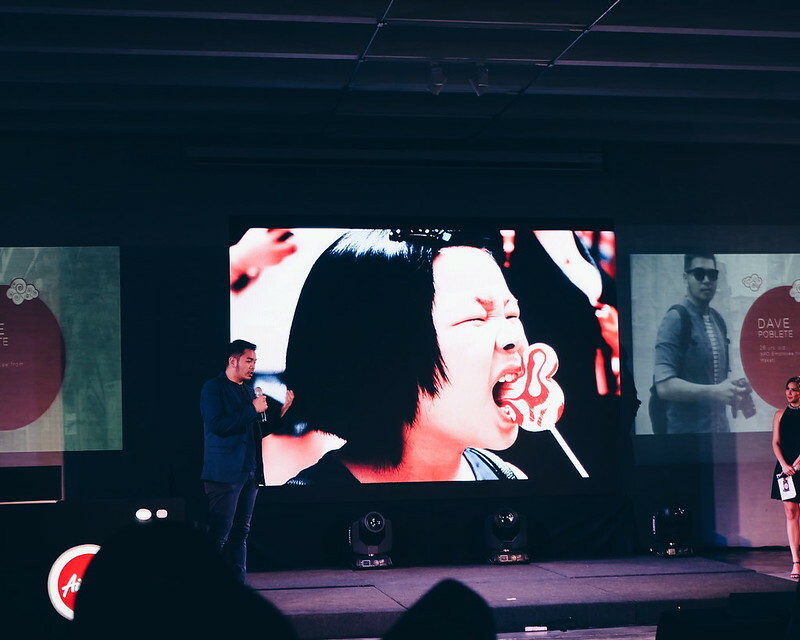 I love how judges Nachi Ugarte from GRID Magazine, Jacob Maentz documentary photographer, Wawi Navarrosa a photographer from Thousandfold and Rudy Khaw the head of AirAsia's Branding, shared their thoughts about each of contestant's photography styles. 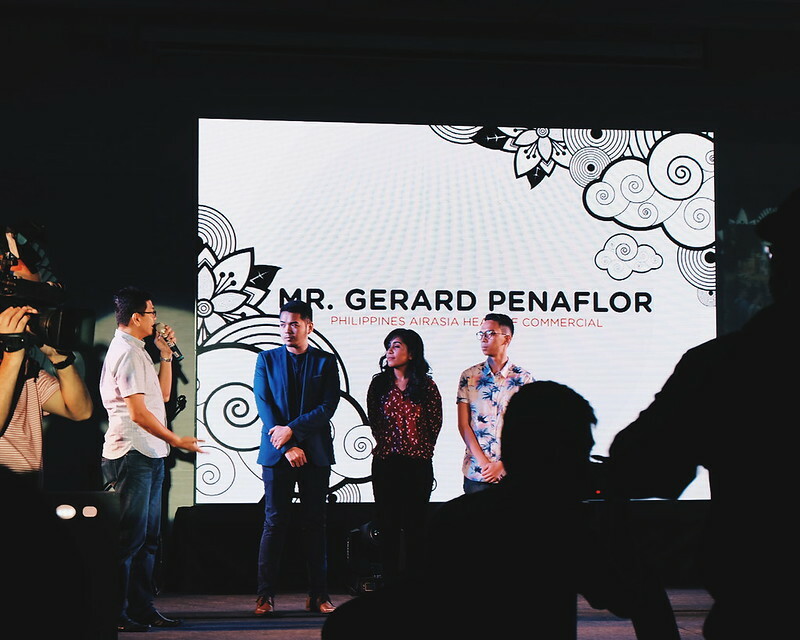 Kimberly Pauig won the Grand Prize, while Dave Pobleto won the People's Choice Award and second prize and DJ magbanua won third place. 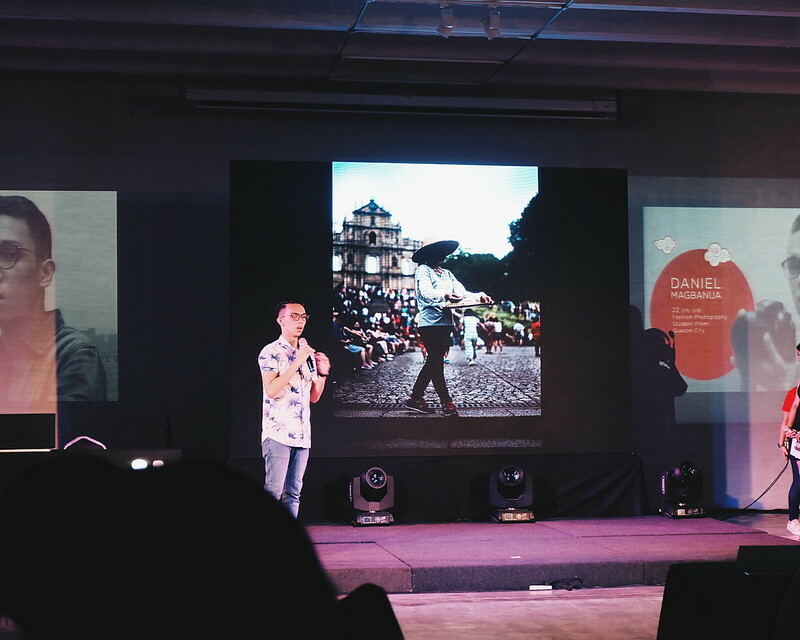 It was interesting to learn more about travel photography through such a short event. Although I love photos and taking photos, I only get to appreciate the technical side of photography and its complexities when I became serious about blogging. 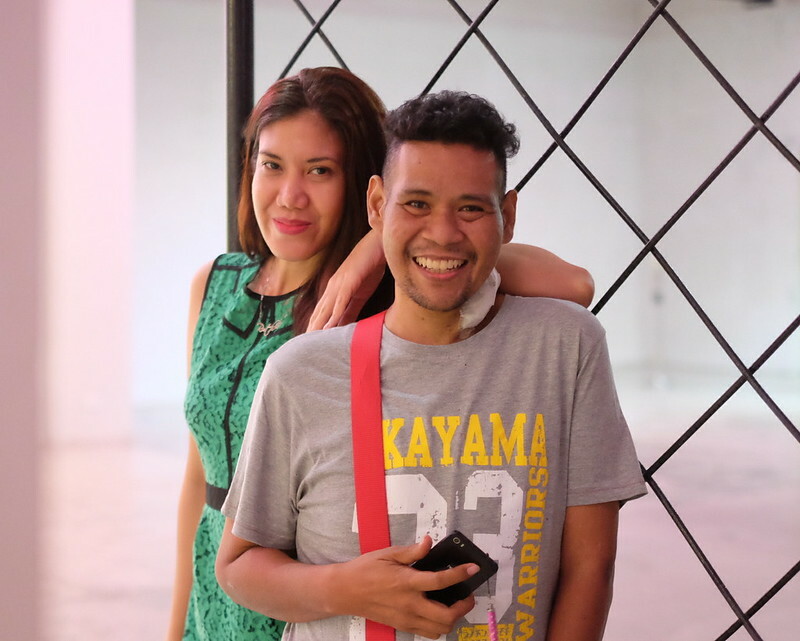 Thank you @rodelflordeliz for the snap! 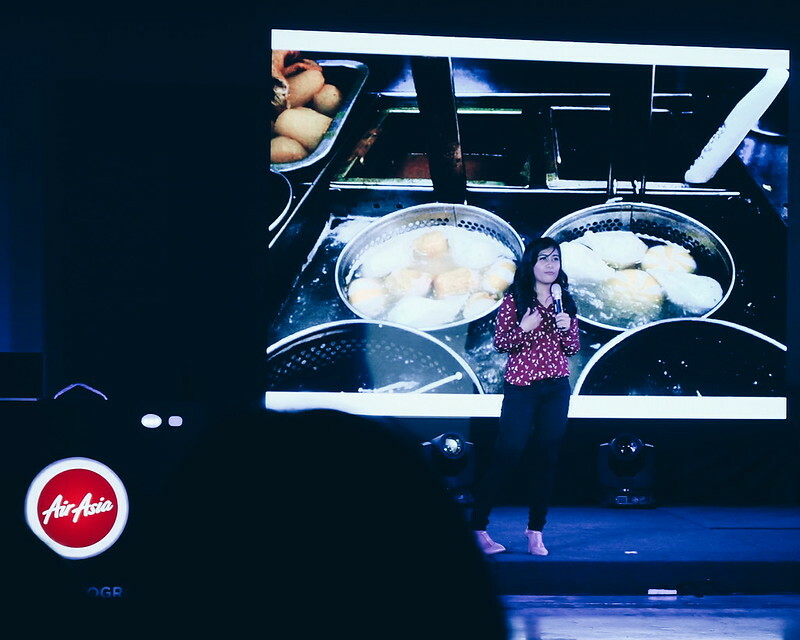 The AirAsia Travel Photography, which is now on its 2nd year, is part of Air Asia's continuous effort to inspire, engage, and empower youth to pursue their goals by traveling and sharing their stories through stunning images and photographs.